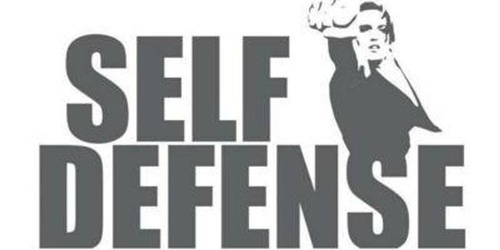 Training in self-defense helps people, especially women, develop more confidence in themselves and their surroundings. Knowing that you have the ability to defend yourself gives you the confidence and freedom to fully explore the world, meet new people, and find new ways to engage with others. Your instructor, Chief Master Tomas Sandoval, an 8th Degree Black Belt, is a Certified Instructor with over 30 years of teaching experience with the American Taekwondo Association! He is a Certified PROTECH Instructor with PROTECH Training Systems. Chief Master Sandoval has been a school owner since 1985 and has instructed over 200 students to the rank of Black Belt.